Hi. I’m Beth Richardson. 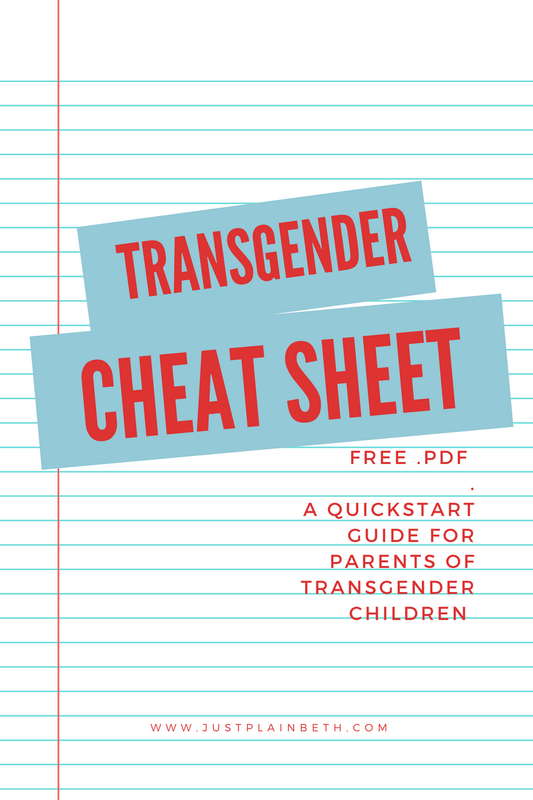 I help moms of teens and young adults who’ve just found out their child is transgender to find answers and support by offering them shared experiences and resources so that they can have hope that both they and their child will be okay. Or maybe you need something else?